The whirlwind of summer vacation is over and everyone’s finally back into their normal, daily routine. During those busy, chaotic summer months, the dentistry needs of Visalia families — both old and young alike – can become a forgotten part of a regular routine. Extra intake of acidic beverages and snacks loaded in sugar. Sleep-overs at friends when brushing teeth is less easy to enforce. Camping trips and days out at the lake where oral hygiene can be put on hold or forgotten completely. Staying up past regularly scheduled bedtimes playing video games, etc. — and then being too tired to care about teeth cleaning. Another factor is that busy parents are often occupied with their own events and activities and scheduling an essential visit to the dentist becomes difficult to give priority. Maintaining a healthy mouth is a vital factor to consider for your child’s success. It can help boost self-esteem, improve overall health, and promote increased alertness and social development. It’s still not too late to give your child the best opportunity to make the most of the new school year. Contact Dr. Bodensteiner to book professional cleanings and check-ups for the entire family, including the kids. 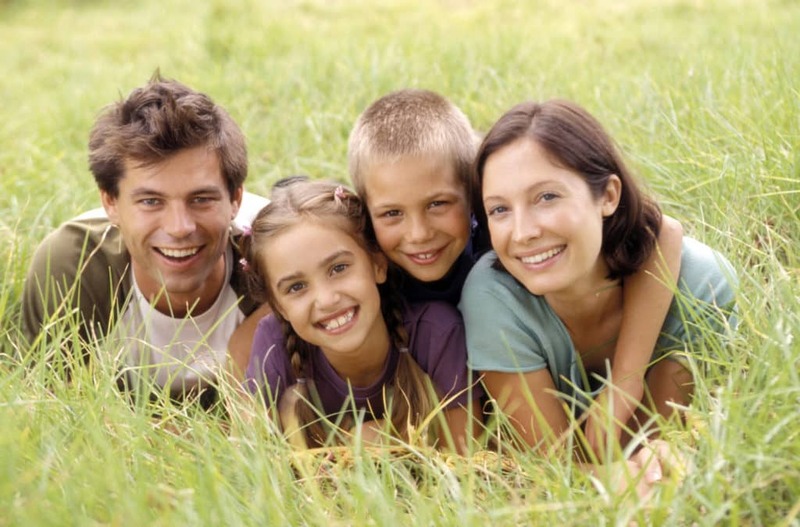 Our top-quality dentistry for Visalia families like yours provides numerous reasons for the whole family to keep smiling. Please contact us today!